Most businesses fail when trying to differentiate between regular drywall and sheetrock. At Ajrin Construction Inc. we focus on providing you with premium services. 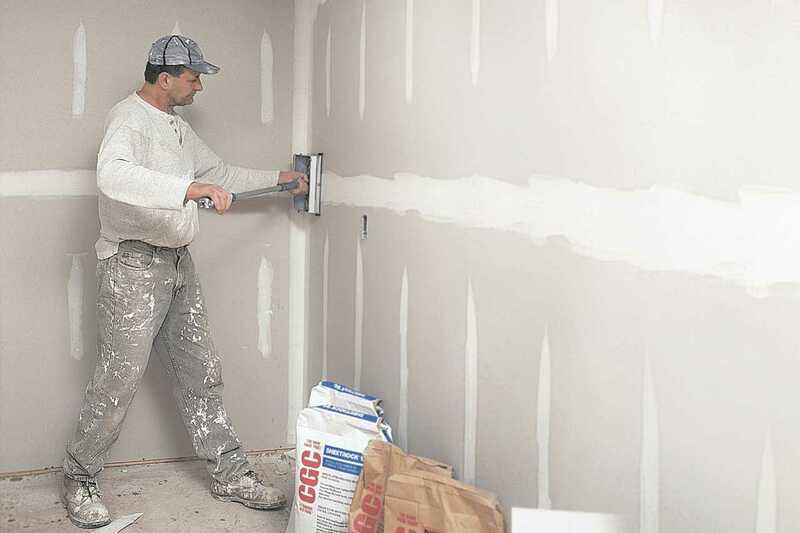 In order to meet requirements of your dry wall, we proudly offer you Sheetrock products (drywalls) that are available in various thicknesses, with each one fulfilling a certain need. Sheetrock fire resistant panels or walls are focused to prevent buildup of moisture.